Banky W said, while speaking in a programme on Metro fm. He explained why he’s not in a hurry to marry, Banky insisted that marriage is not meant for every single person. are the people who would criticize you when you fail. ‘Oprah Wilson changed the world but she never got married. It is not the destiny of every single person to get married,” he snapped. 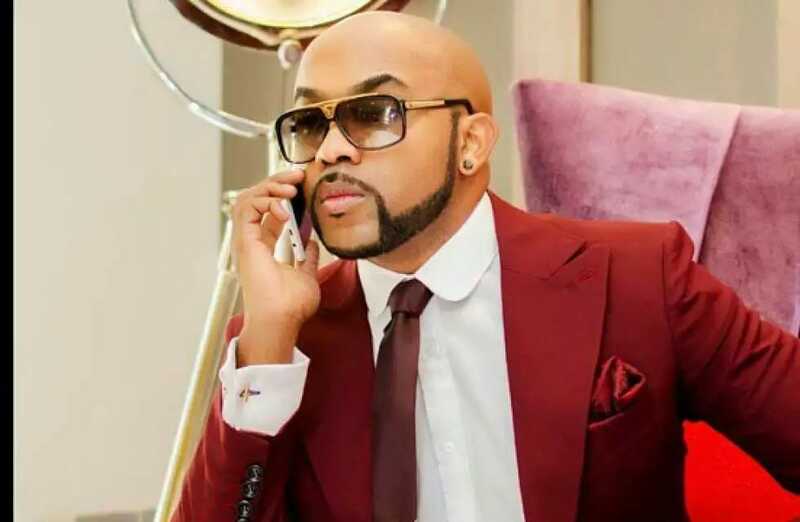 profession, Banky who recently debuted in Nollywood, starring in the blockbuster movie, “The Wedding Party” said, he doubts if he would ever dump music. 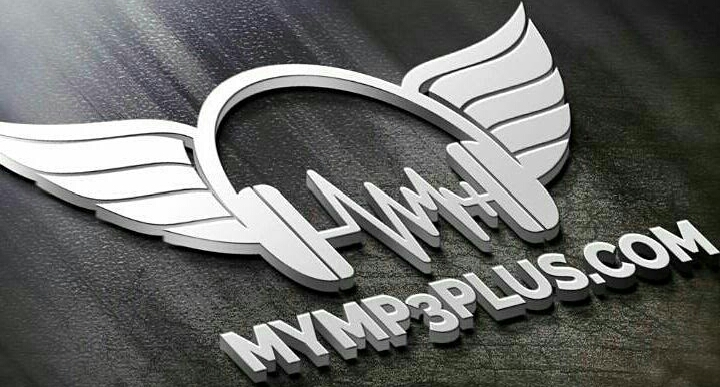 “I don’t know if I would ever dump music for any other thing. This is because music is something that you fall in love with, and it will never really let you go.